The retailer tapped K-beauty e-commerce pioneer Peach & Lily to pilot the space. Korean beauty has officially gone mainstream. 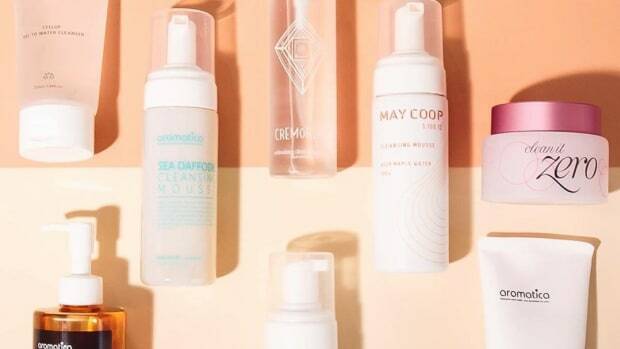 If Sephora&apos;s month-long dedication to the concept or the proliferation of Korean beauty-focused e-commerce sites haven&apos;t convinced you to try it yet, maybe this will: Macy&apos;s is launching a Korean beauty shop-in-shop next week. Macy&apos;s tapped Alicia Yoon, the founder of e-commerce site Peach & Lily, for the space. Yoon, who founded the site three years ago, says it was a dream of hers to have a brick-and-mortar location. 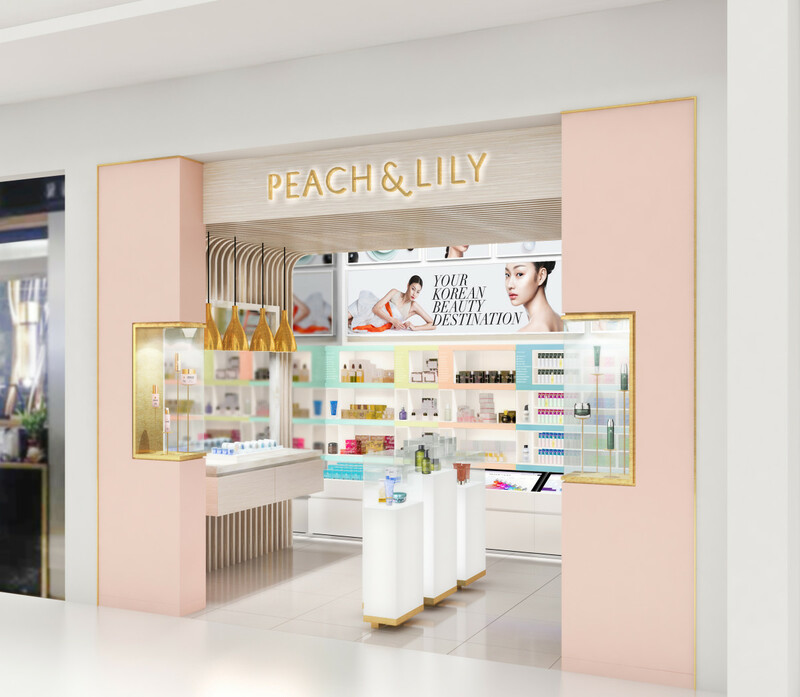 Six months after an initial meeting with Macy&apos;s, the very first Peach & Lily shop-in-shop is set to debut next week in the Flushing, Queens, store in New York. According to Yoon, she had some say in the initial location. "It was very much a conversation about what we thought and where we wanted to be. I really wanted to be in the Flushing location because skin care is really important there," she explains. "There are brands like Le Mer and Chanel and SK-II. It&apos;s so elevated and that really stood out to me." Flushing is already home to many so-called "road shop" Korean beauty stores like Skin Food and Nature Republic, so there&apos;s a bit of baseline knowledge there about K-beauty. But education is still a cornerstone of the new store. Instead of grouping products by brand, Yoon wanted products grouped by product category and skin concern. "It&apos;s less about the steps or how many products you&apos;re using. To me, Korean beauty stands for an incredibly personalized approach to skin care," she says. "[We want to be] part retailer, part skin consultant, part beauty coach, part facialist and beauty playground all in one. That&apos;s what K-beauty culture in Korea feels like." To this end, highly trained "beauty coaches" will be able to walk customers through a skin evaluation, which includes a high-tech analysis device and recommendations for products and regimens. Team members will even follow up with customers to see how the regimens are treating their skin. There will also be displays explaining things like why you might need an essence, for example. Though there are no definite plans in place, Yoon says she and Macy&apos;s are exploring the potential to expand. "Online selling is so exciting because you can reach so many consumers all at once, but there is something so rich about having the opportunity to interact with someone in person and really see their skin and see what works for them," she says. So what does this mean for the Korean beauty "trend," a designation that tends to strike fear into the hearts of the entrepreneurs who are trying to make it stick around here in the U.S.? 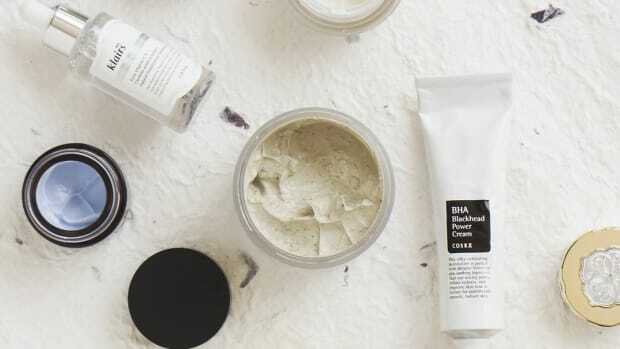 "My hope is that just like with any beauty brand that is great, our brands just aren&apos;t lumped together into &apos;Oh yeah, that&apos;s K-beauty,&apos;" she says. " [I want it to be] almost an afterthought where they&apos;re from. As the category matures, the conversation will turn more toward the brand identities. At the very least, I would like for people to think that Korean beauty stands for great formulations." We caught up with Peach & Lily's Alicia Yoon, fresh from a trip to Seoul. 25 Korean Beauty Products That Are Super Popular in the U.S.
Sheet masks and cleansing oils abound.